San Diego, CA, June 22, 2017 –(PR.com)– Coldwell Banker announces that the Temecula office was ranked the #1 Office in production for the month of May 2017. "The Temecula office managed to produce more sales this month than in any month in the previous 16 year history the office has been in Temecula," stated manager Tom Richards. 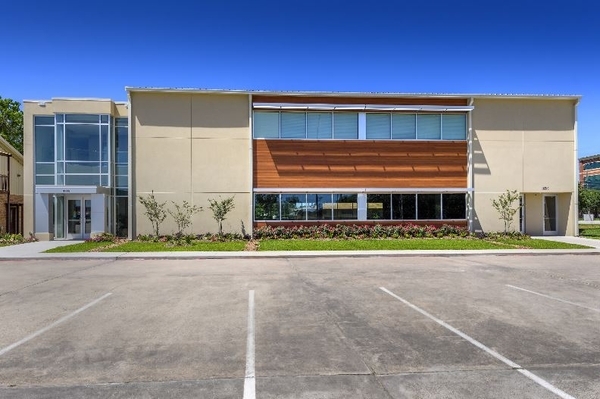 "Tom Olsewski and his Team helped contribute greatly to the successful month the office had and in fact was the ranked 9th in sales production for the inland sales region for Coldwell Banker." The Temecula office had 12 agents rank in the top 50 for production in the Inland Region. “We are truly lucky to have many top agents here at the Temecula office including Tom Olsewski,” says Branch Manager Tom Richards. Prospective clients in Southwest Riverside County looking to sell or buy and would like to find out more how Tom Olsewski and his Team can help you contact him directly at 951-506-5744. If you are an agent and would like to be part of this productive office please feel free to contact Tom Richards directly at 951-301-3000. Tom Olsewski and his team as part of the Temecula Coldwell Banker Residential Brokerage office are residential specialists helping anyone looking to sell, buy, or invest in residential real estate in Temecula, Murrieta, and other South West Riverside County communities. 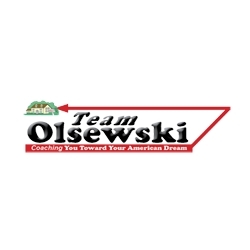 Team Olsewski also has years of experience helping homeowners reach the American Dream of Home Ownership. They also specialize in Senior Transition moves whether downsizing or finding that perfect 55+ community. Whether you are looking for the perfect home to suit your lifestyle or want to sell your home quickly and at the highest value, Team Olsewski is the real estate Team for you. Working with you as a team, they will help you achieve your long-term and short-term goals. Team Olsewski brings the full range of their talents to make the most out of your largest investment, your home. Contact them today! For more information about Tom and Team Olsewski go to http://www.teamolsewski.com. To start your home search and find that perfect home go to http://www.Find-YourDreamHome.com.